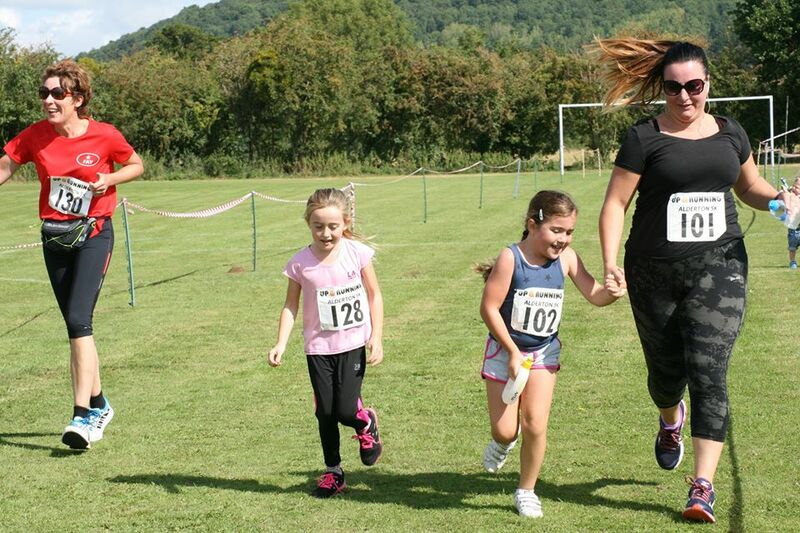 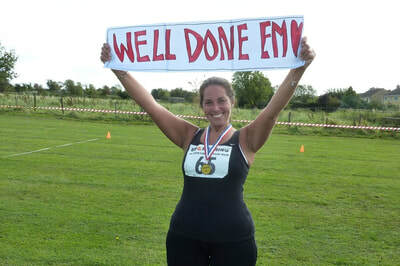 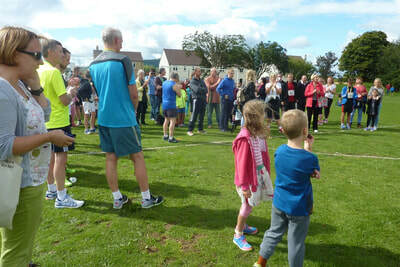 Fast, flat and friendly 5k with family fun while you run! You can, if you really want to, enter on the day, but we prefer you to book online as it helps us understand how many people are coming and reduces queues on the day! 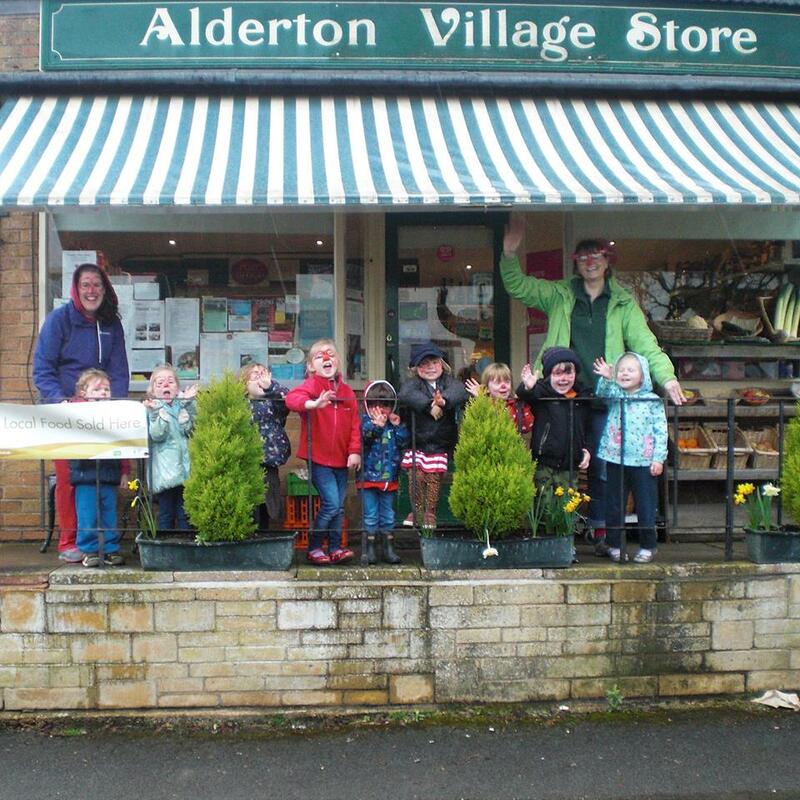 Parking is next to Alderton playing Fields. Follow postcode GL20 8NL and parking is signposted. 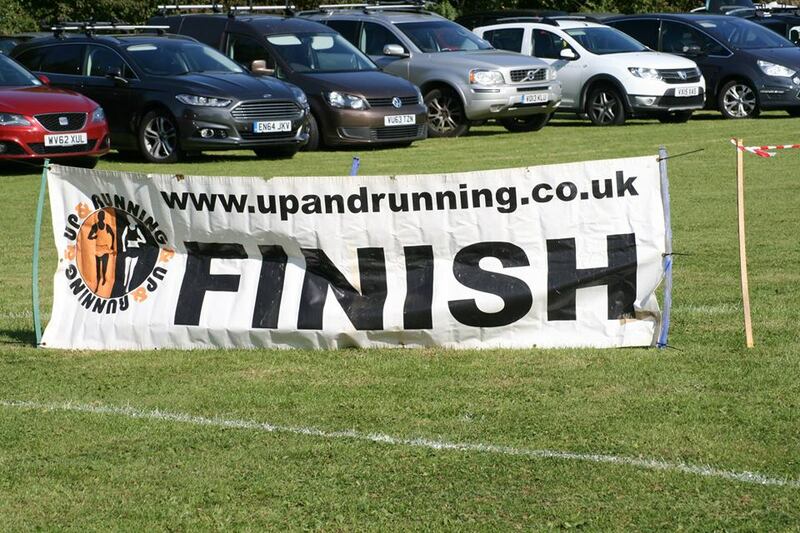 Please follow the directions of our marshalls if requested to do so. 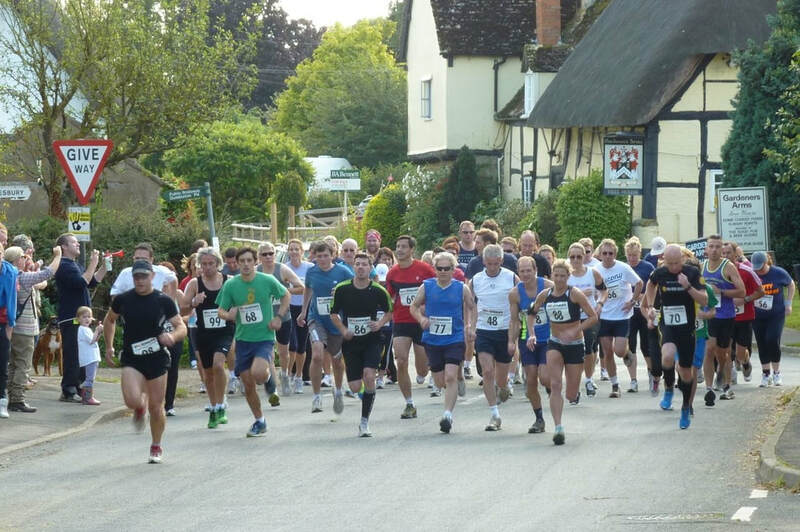 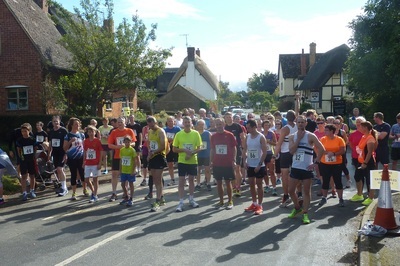 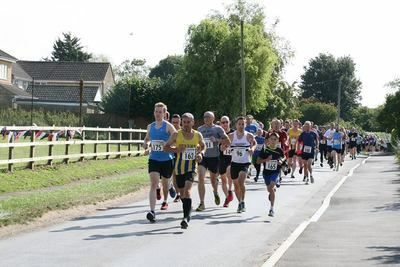 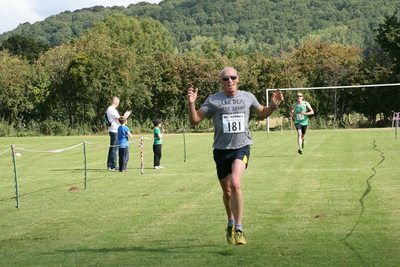 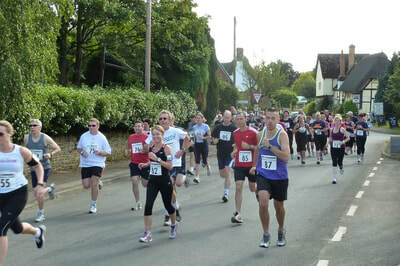 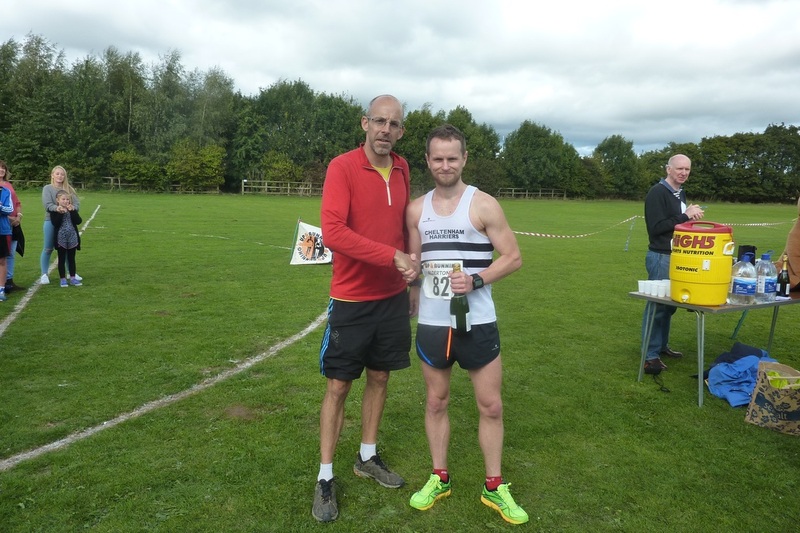 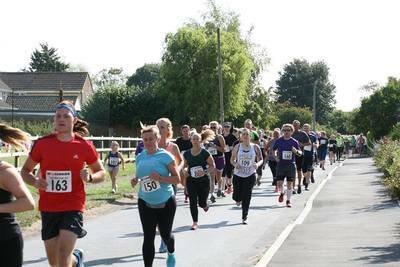 The race is an out-and-back course run on closed roads on picturesque, quiet country lanes from Alderton, past the hamlet of Great Washbourne where it turns just before the A46 at Beckford. 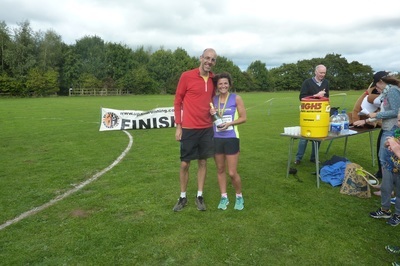 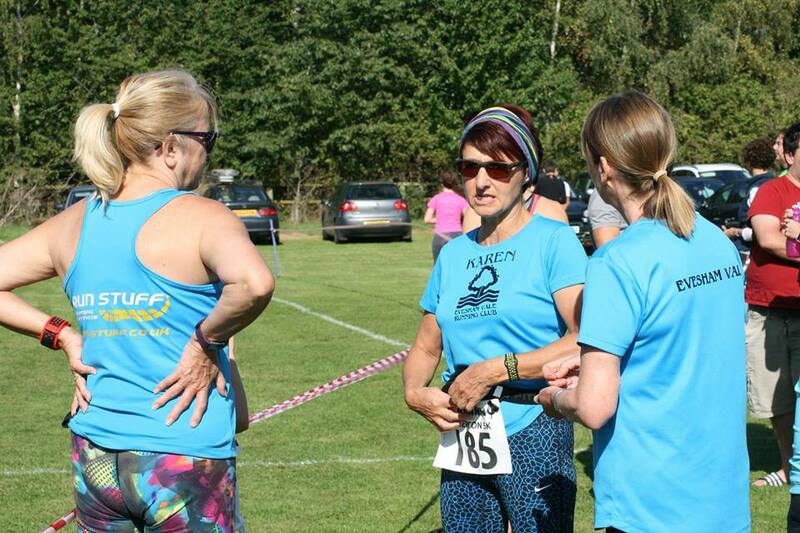 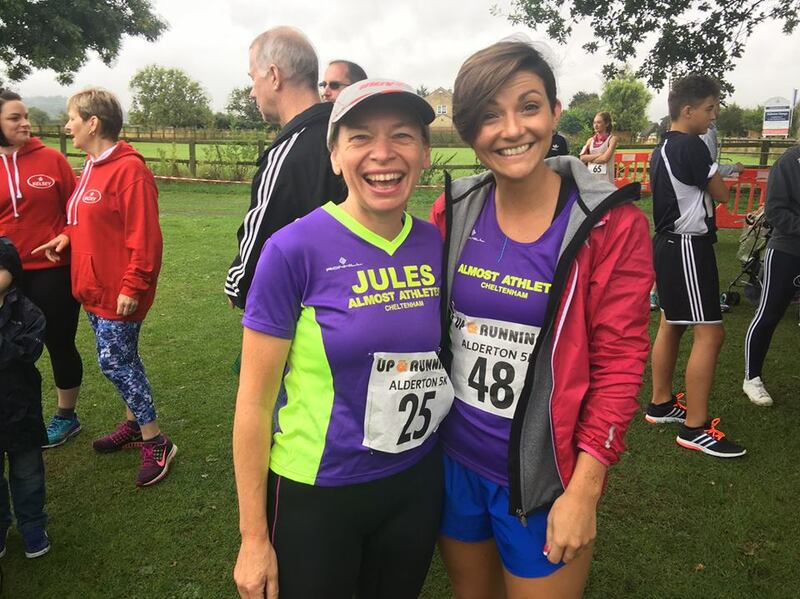 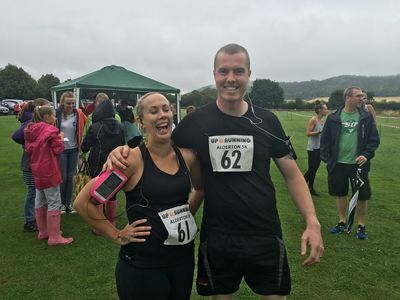 Provided by Becky from www.glos-sportstherapy.co.uk in exchange for donations to Alderton Acorns a post-race sports massage will help you to recover from the race, flush out the lactic acid build-up, reduce post-exercise soreness and improve blood flow to tight muscles. 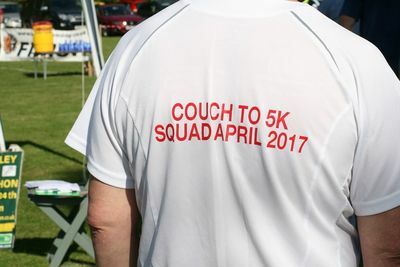 Sounds good to us! 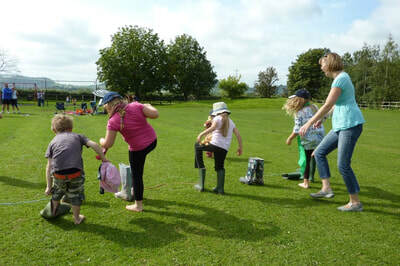 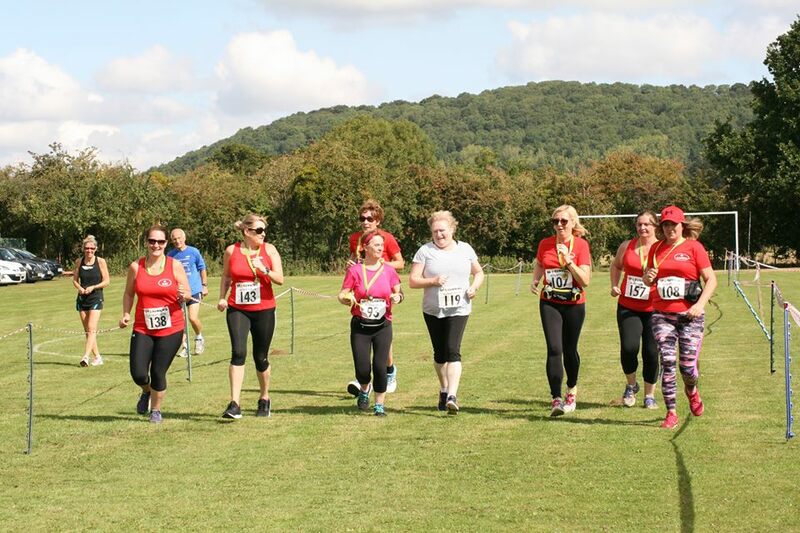 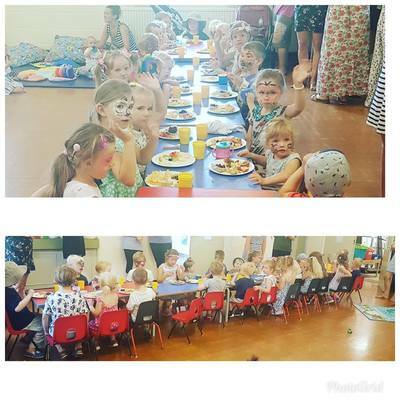 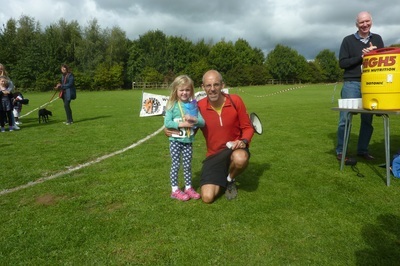 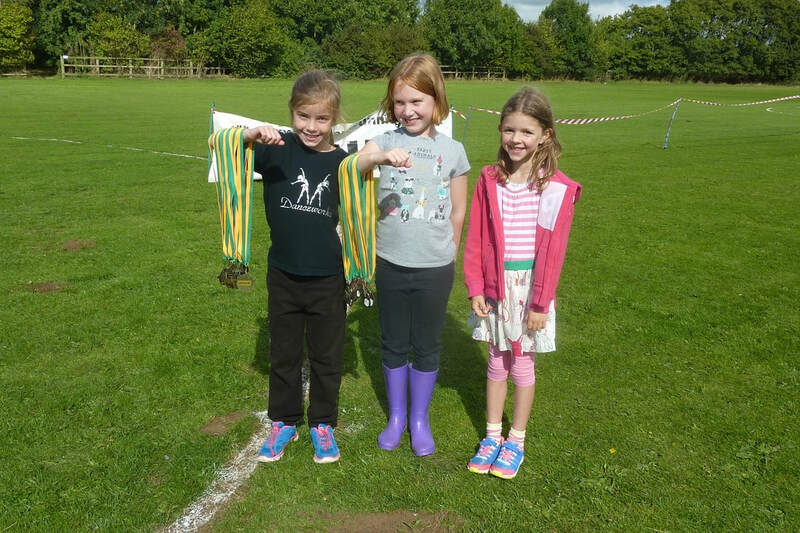 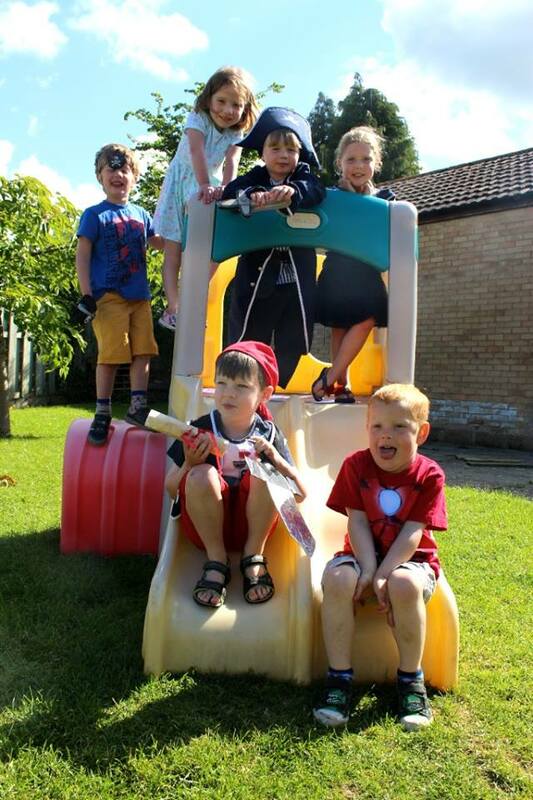 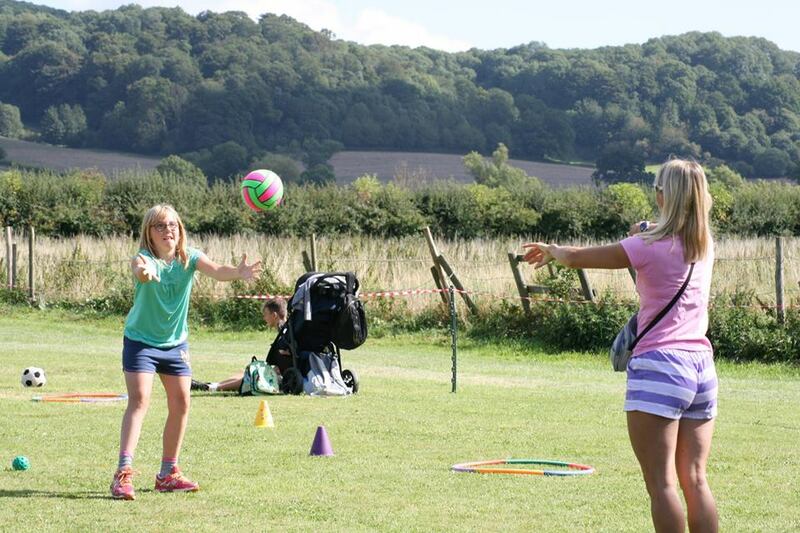 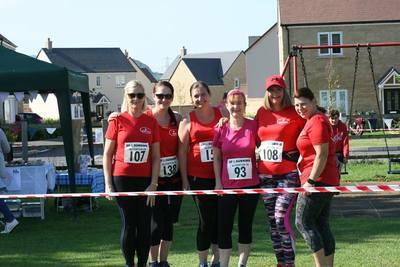 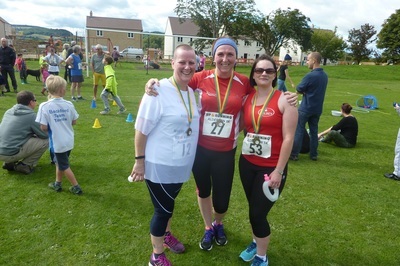 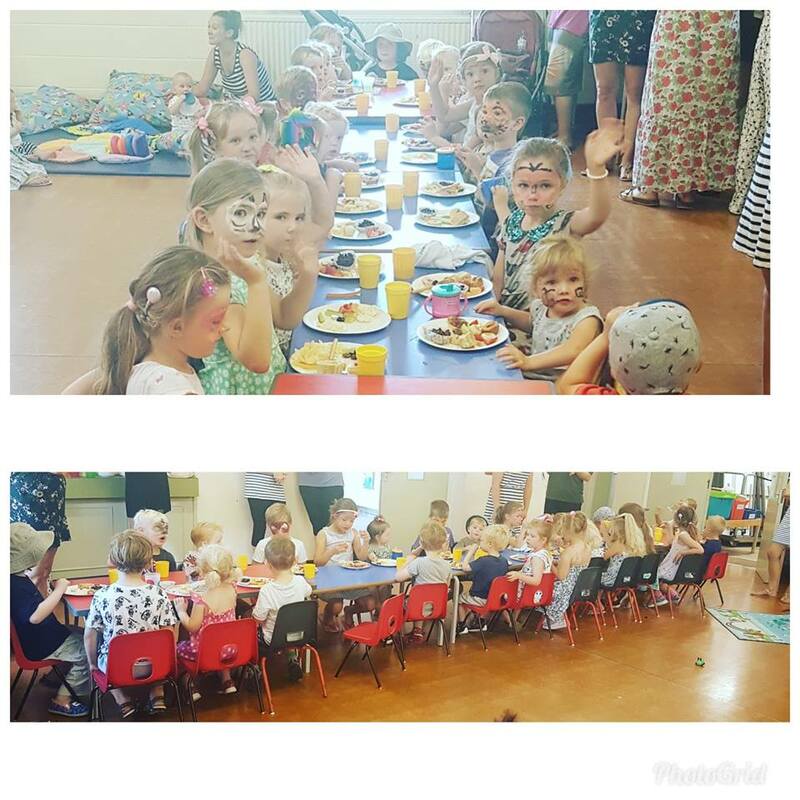 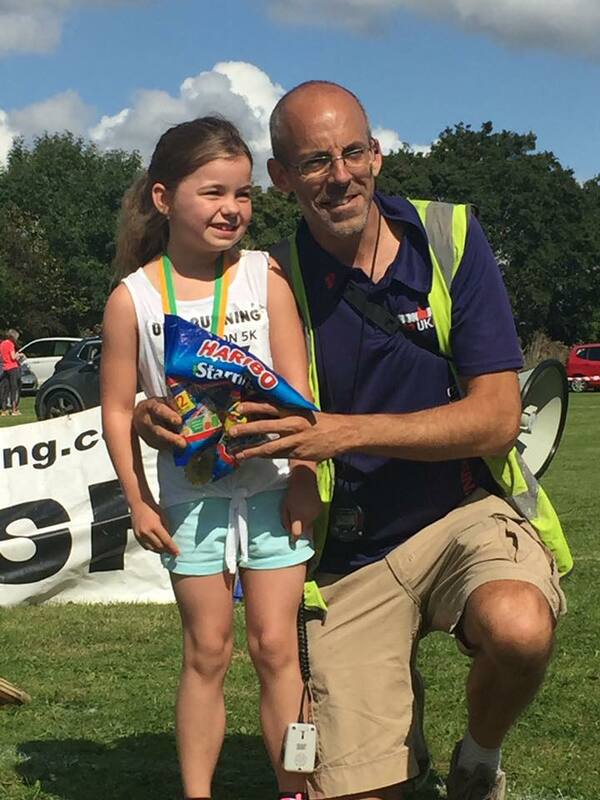 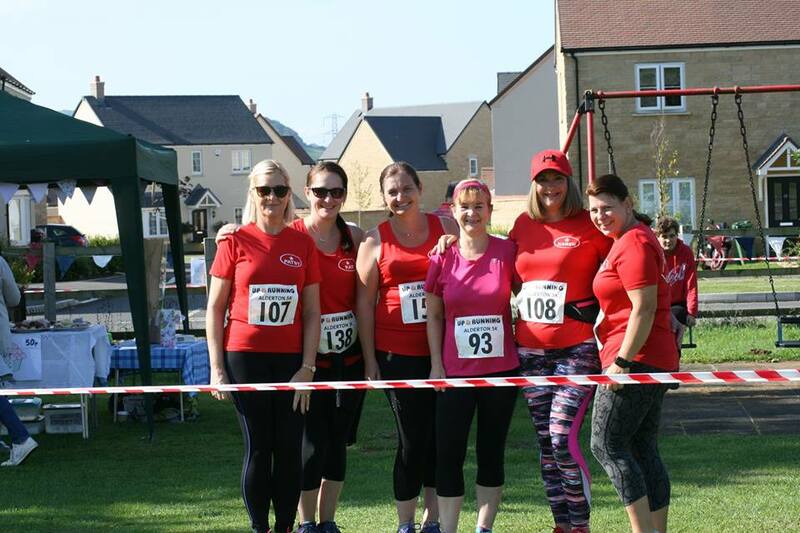 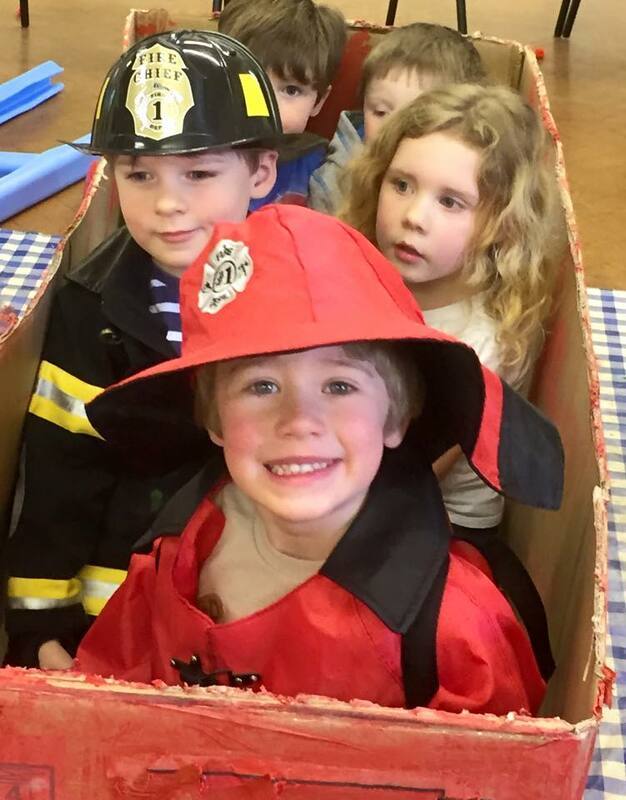 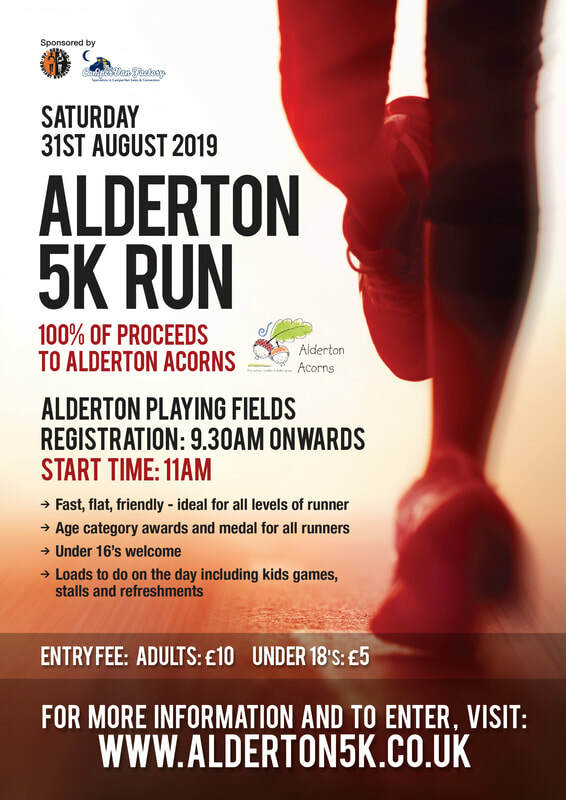 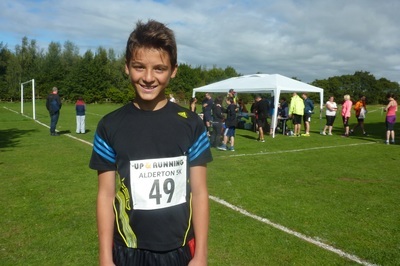 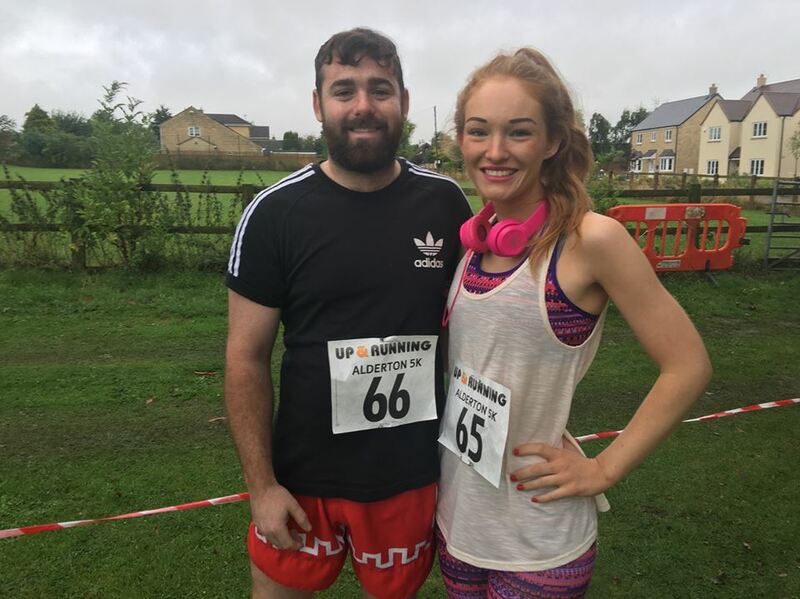 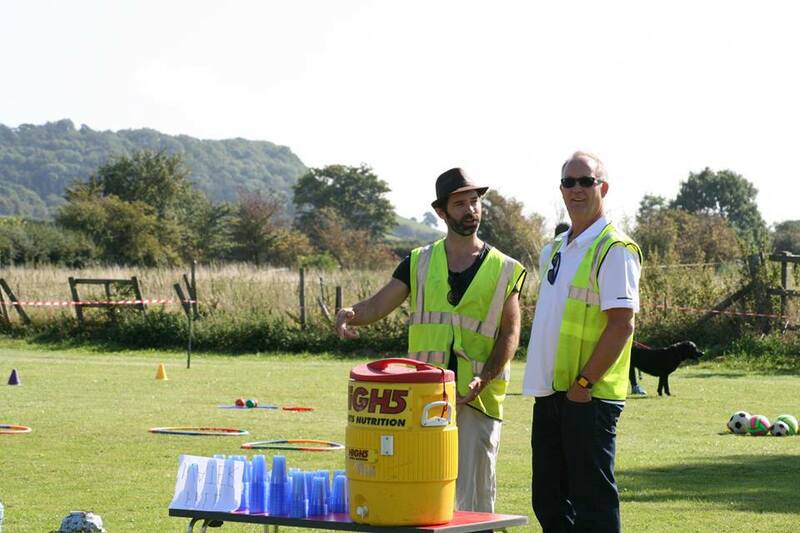 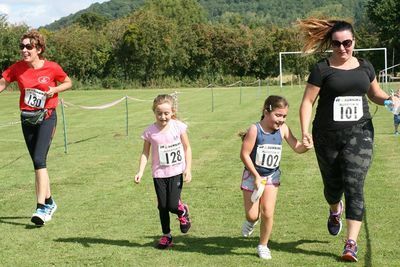 The Alderton 5k is family friendly with Alderton Acorns' friendly, qualified staff providing outdoor games, activities and fun for the little ones before, during and after the run. 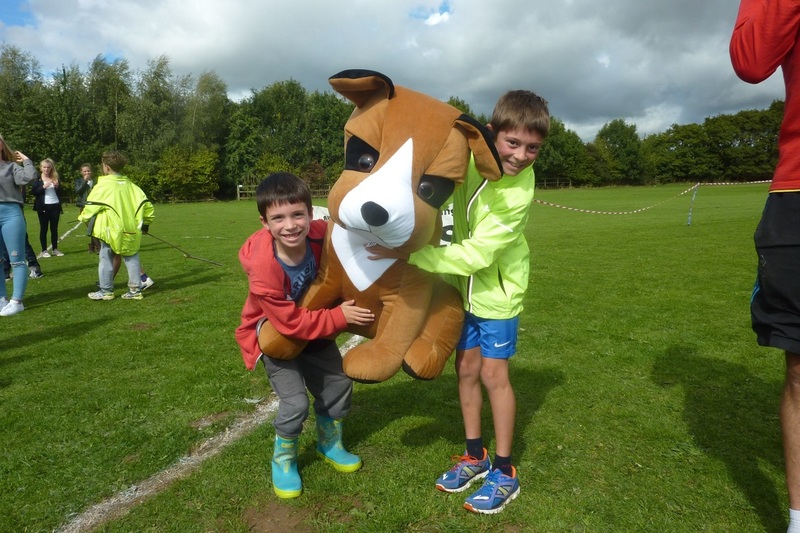 And if that's not enough new for 2018 Alderton Playing Field also has a nice shiny new playground! 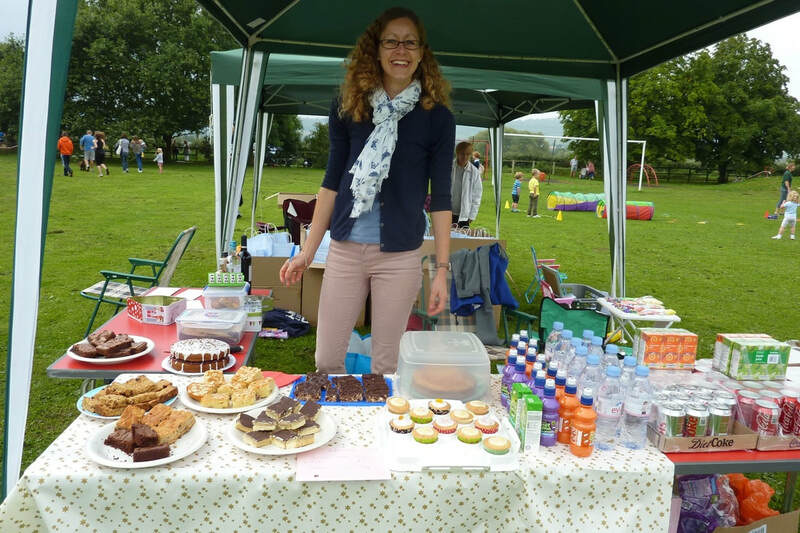 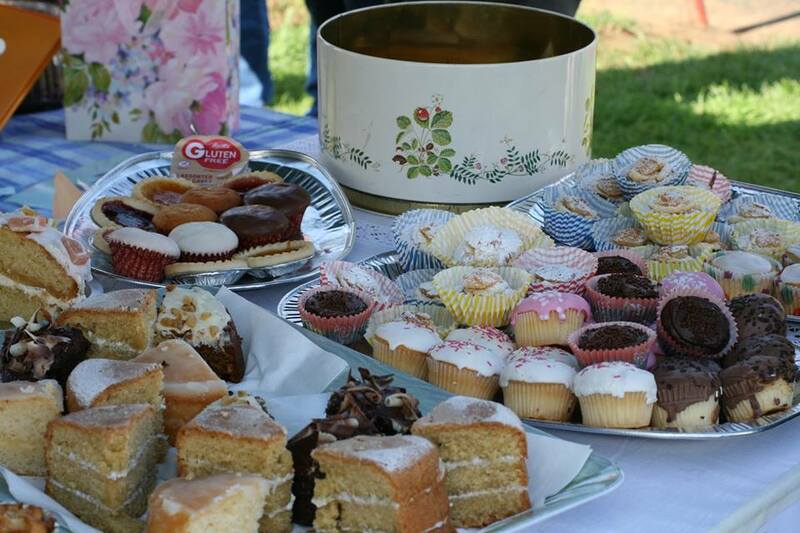 A full range of refreshments including teas, coffees and soft drinks are available to keep your supporters refreshed while you run. 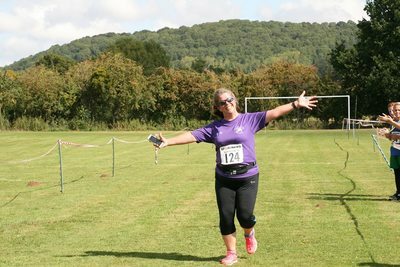 You can also concentrate on your run without worrying that there won't be enough cake left at the end for you - because there will be! ​With over 9 years experience in sourcing the correct base van and converting it to the perfect Campervan they're happy to welcome people to view their vans either fully converted or in the conversion process. We never stop thinking about your running needs. 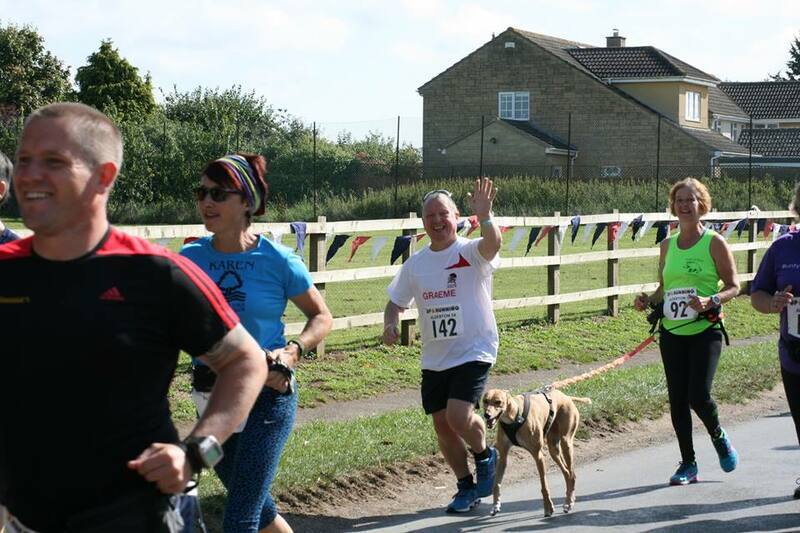 ​On hand either in our store in Cheltenham, online or over the phone we are here to offer you expert advice and to help you choose the gear that's right for you. 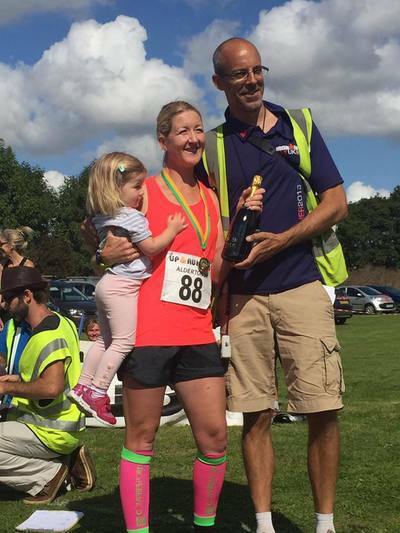 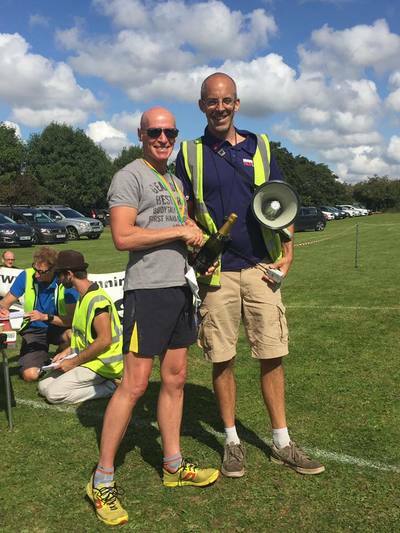 "Best 5k I've ever done, won't miss it for years to come!" 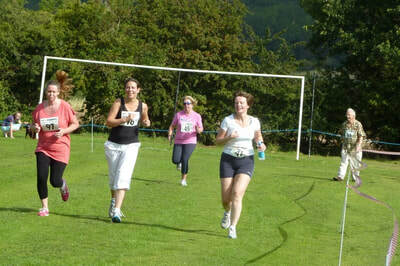 "Super run, nice and friendly. 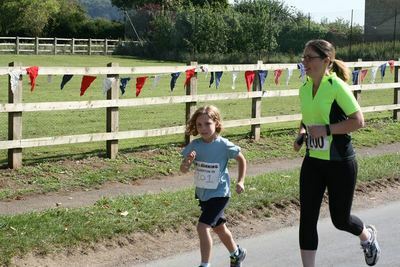 Good for beginners and faster runners alike." 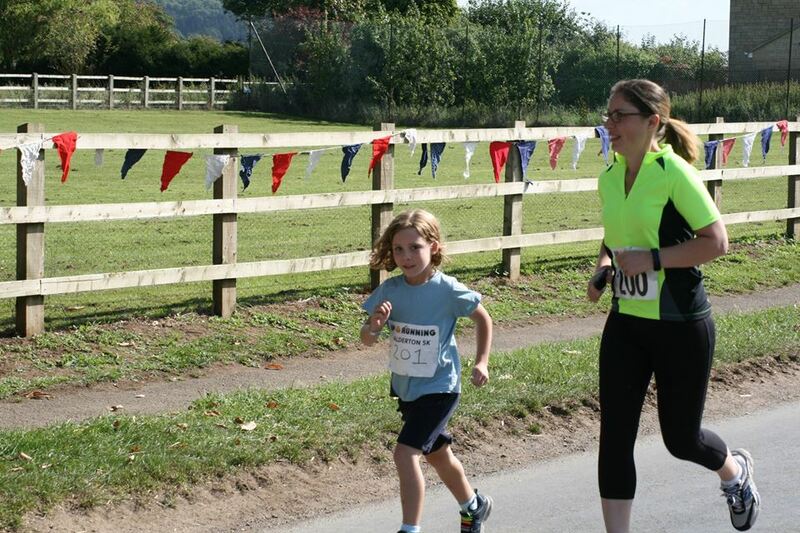 "Lovely gentle route, nice atmosphere, good 4 kids"